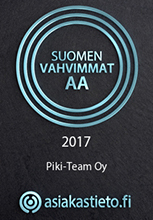 Piki-Team Oy is a business enterprise established in Kuopio (Finland) in 2007. 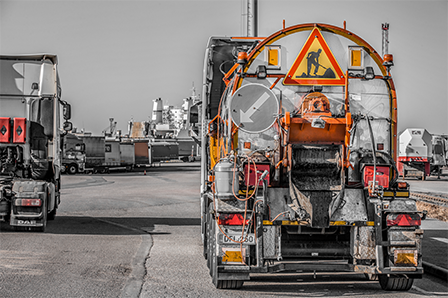 The company offers asphalt repair services for small as well as large operators throughout the country. 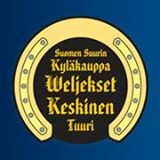 Our customers include cities and municipalities, industrial facilities, ports, companies and the Finnish Transport Agency. Our special expertise is asphalt repair. Years of experience as well as the modern equipment in our use ensure sustainable, professionally produced, high-standard work quality. 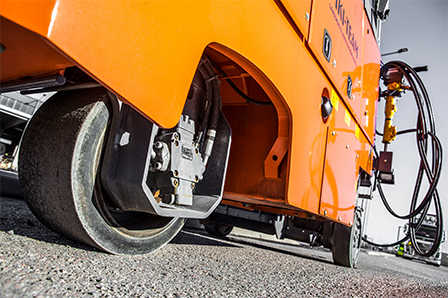 We offer excellently implemented asphalt services to mend various grooves, splits and holes. 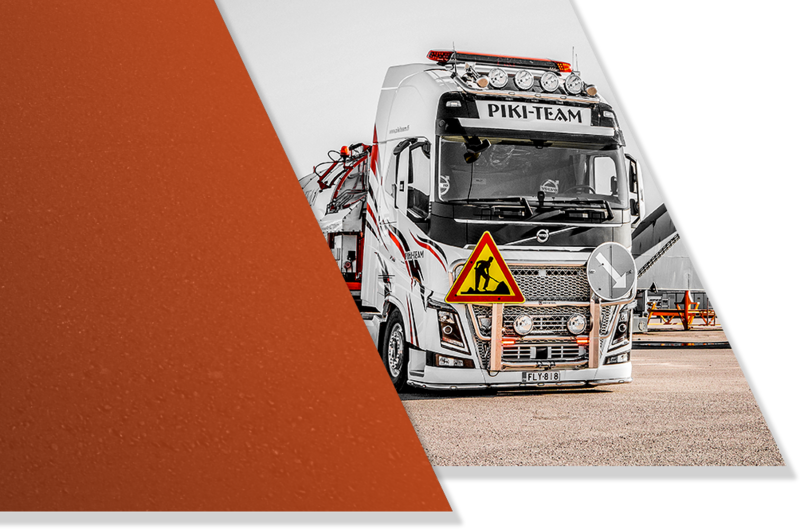 Our asphalt methods are, for example, mechanically distributed mastic asphalt repair patching, rubber bitumen sealing and bitumen sealing. 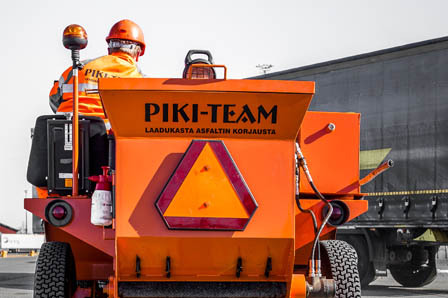 The mechanical mastic asphalt distribution method and equipment developed by Piki-Team Oy represent the best expertise currently found in Finland for the repair of 1-10 cm, initial perforations and grooves. We have modern milling equipment in our use that also enables milling work in cramped and weight-restricted premises, such as parking garages. It is possible to perform both fine and deep milling with this equipment.